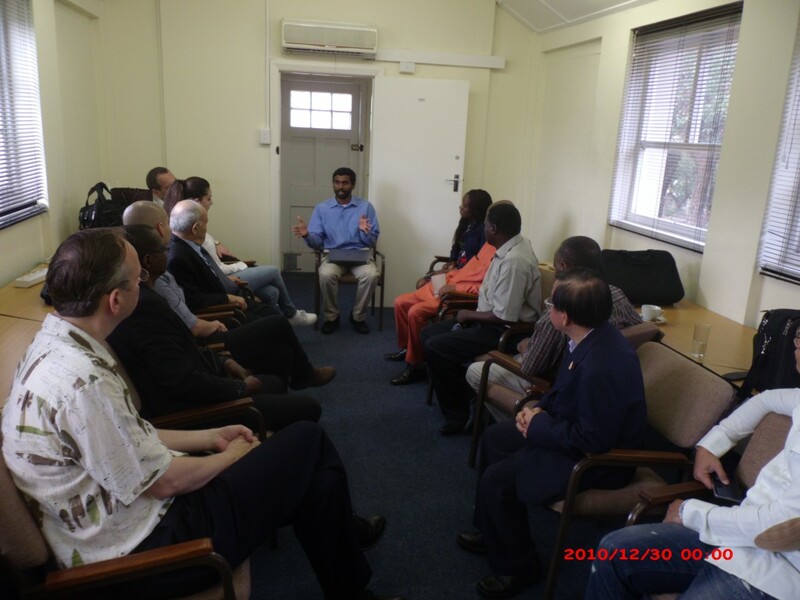 The Office of Astronomy for Development (OAD) has, at present, nine Regional Offices and Language Expertise Centers around the world. 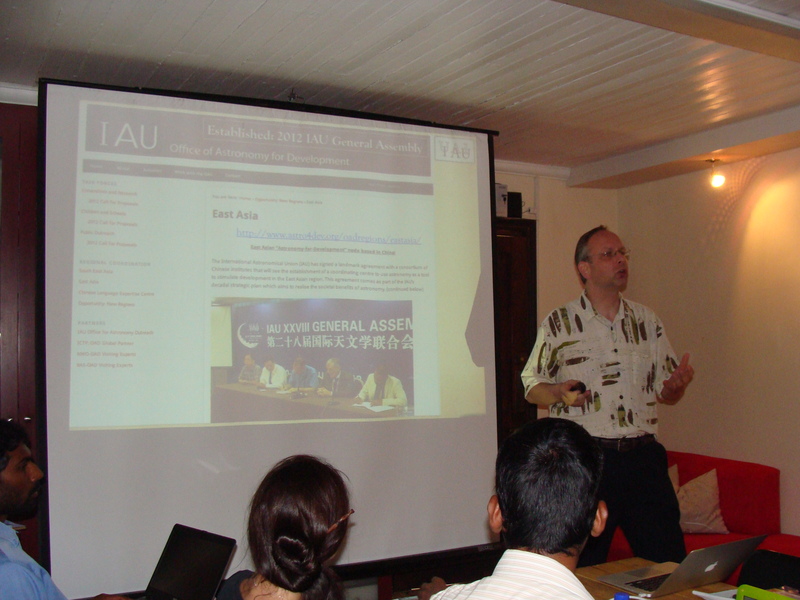 These offices work closely with the OAD in order to implement the International Astronomical Union (IAU) Strategic Plan. Regional Coordinators and representatives from all these offices will convene for this meeting at the OAD’s offices in Cape Town. 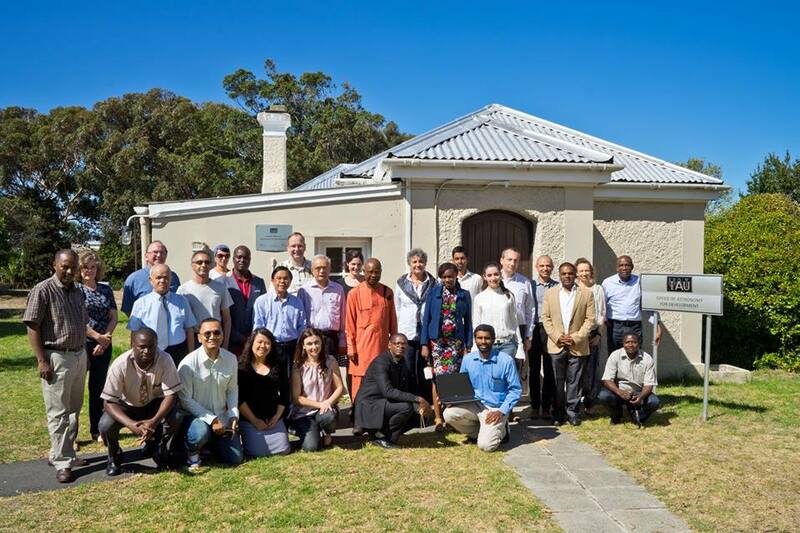 With the establishment of five new regional offices in 2015, this marked the largest gathering of Astronomy for Development stakeholders in South Africa. 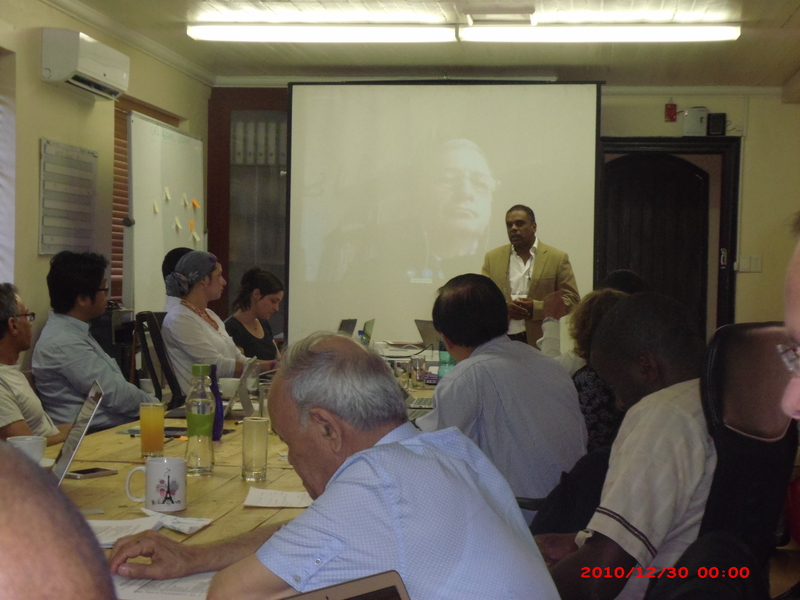 Participants discussed strategies and developed a roadmap for the future of Astronomy for Development. A Networking Reception and Dinner was hosted by the OAD to celebrate the upcoming 5th Anniversary of the OAD’s establishment and the recent global recognition offered by the prestigious Edinburgh Medal. 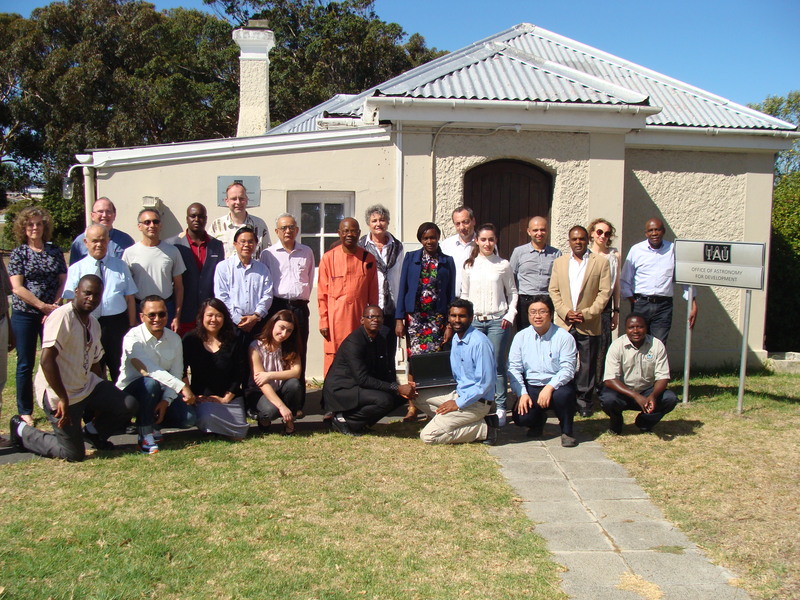 It was attended by representatives from all Regional Offices, the Steering Committee, the International Astronomical Union, Department of Science and Technology (DST), National Research Foundation (NRF), South African Astronomical Observatory (SAAO), University of Cape Town (UCT), members of the OAD’s network in Cape Town and elsewhere in South Africa, colleagues and collaborators from universities, observatories, research institutions, government agencies, non-profit sector, and many other parties. The Nine Regional Offices cover more than 60 countries. 1. 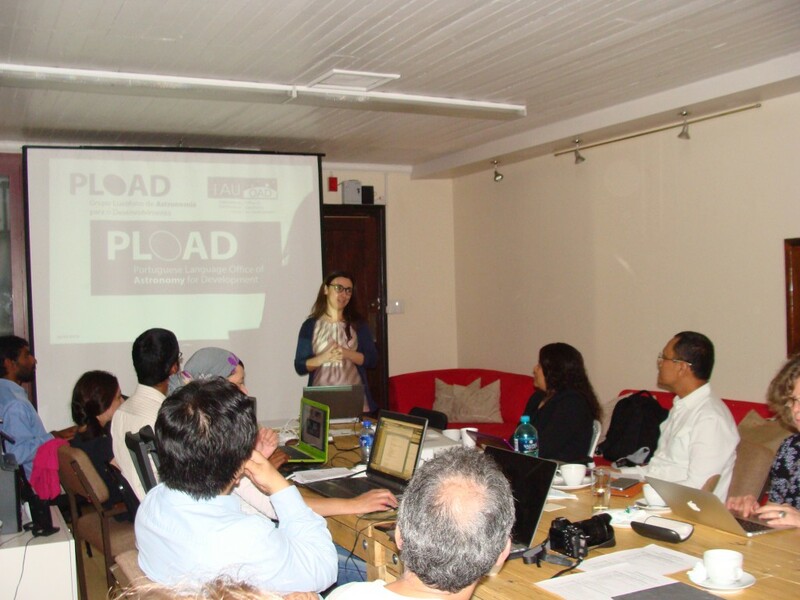 Andean Regional Office, hosted at three collaborating institutions: Universidad de Los Andes (Colombia), Parque Explora-Planetario de Medellín (Colombia), and Sociedad Chilena de Astronomía (Chile). 2. Arab Regional Office and Arabic Language Expertise Center, hosted by the Arab Union for Astronomy and Space Sciences and located at the United Nations Regional Centre for Space Science and Technology Education in Jordan. 3. East African Regional Office, hosted jointly by the Ministry of Science and Technology, Ministry of Education, Ethiopian Space Science Society, and Addis Ababa University. 4. East Asian Regional Office and Chinese Language Expertise Centre hosted jointly by the Kavli Institute for Astronomy and Astrophysics, Beijing Planetarium and Yunnan Astronomical Observatory in China. 5. Portuguese Language Expertise Centre, hosted at Núcleo Interactivo de Astronomia (NUCLIO), in collaboration with the Institute of Astrophysics and Space Sciences in Portugal. 6. South West Asian Regional Office, hosted at the Byurakan Astrophysical Observatory (BAO) in Armenia. 7. West African Regional Office, hosted at the Centre for Basic Space Science (CBSS), National Space Research and Development Agency (NASRDA) in Nigeria. 8. South East Asian Regional Office, hosted by the National Astronomy Research Institute of Thailand. 9. 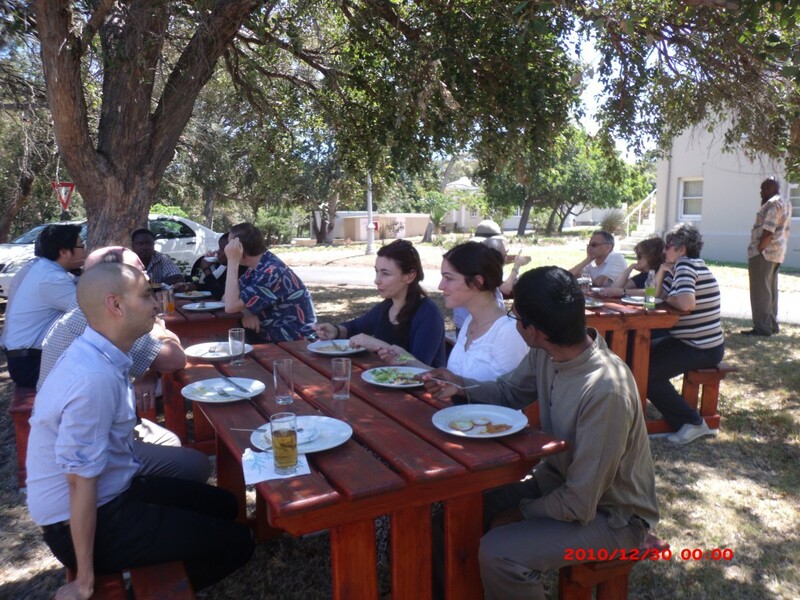 Southern African Regional Office, hosted by the Copperbelt University in Zambia.